A FAIR study in 2017 found illegal immigrants are a net consumer of taxpayer benefits worth more than $100 billion a year, not including the cost of enforcing the border. Illegal immigrants do not qualify for Obamacare but under federal law, hospitals and clinics are required to provide urgent medical care without regard to legal status. Pregnant women are entitled to prenatal and postpartum care under the Women, Infants and Children program. Infant delivery costs are paid for by Medicaid. A study in the Journal of the American Medical Association found a federal-state immigrant insurance program cost $2 billion a year in emergency treatment, not including the $1.24 billion in infant delivery expenses. Illegal immigrants are not entitled to food stamps, but families with U.S.-born children are. According to the Center for Immigration Studies, 31% of such families use the SNAP program and more than 50% of Central American families in the U.S. use at least one welfare program. This is especially true of asylum seekers said Art Arthur, a former immigration judge now with the Center for Immigration Studies, an immigration think tank. Arthur said because there is a three to five year lag time between apprehension and court appearance, young asylum seekers put down roots, allowing many to access programs they are initially unaware or afraid to use. Recognizing that many illegal workers fill jobs communities need, 26 states offer them *state-funded* benefits. New York state offers up to $300 a month in cash assistance. Eleven states offer free or subsidized medical and hospital care. California offers food stamps, legal services and benefits for those over 65 or disabled. Gov. Gavin Newsom recently asked for an extra $50 million from lawmakers to serve the state’s illegal immigrant population. Such sanctuary states and immigrant-friendly cities are an obvious draw, but others say it is all about finding work not using benefits. The Current Population Survey conducted by the U.S. Census Bureau in 2018 found Central American families may struggle financially in the U.S. but they work (76%) at high rates than native-born Americans (73%). Up to 70% of immigrants apprehended at the border this fiscal year are families or unaccompanied minors claiming asylum. Unlike other border crossers, after six months asylum seekers qualify for work permits and most taxpayer subsidies. But because most are unskilled and uneducated, they earn minimum wage or less. Almost half, according to the census survey, never finished high school. They earn 40% less than U.S.-born workers and about 50% of families live in poverty, requiring community support for food and cash for necessities. Some have sponsors, but most are usually immediate families that are not much better off. Advocates for illegal immigrants argue most studies are flawed because they do not account for their economic contribution to the economy as a whole. Not just because they perform jobs Americans won’t, but studies don’t account for their lower wage differential that produces cost savings to U.S. consumers. U.S. officials expect a million additional illegal immigrants this fiscal year, as the Border Patrol is currently apprehending up to 4,000 a day. Most will claim asylum, entitling them to government benefits. 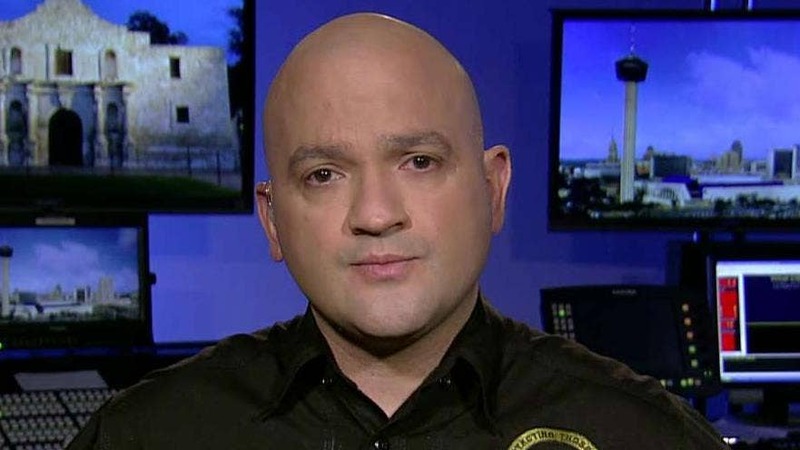 Following the arrest of the commander an armed vigilante group rounding up illegal immigrants in New Mexico, National Border Patrol Council Vice President Hector Garza said his group appreciates the support of the American people, but border security is best left up to professionals. Larry Mitchell Hopkins, the leader of the group United Constitutional Patriots, was arrested Saturday on charges of firearms possession by a felon after his group was accused of detaining nearly 200 migrants at gunpoint along the U.S./Mexico border until Border Patrol agents arrived. Garza told “America’s Newsroom” on Monday he has worked with other volunteer groups before, who are typically very helpful, but not the United Constitutional Patriots. Garza went on to discuss his work with border volunteers in Texas, who he says have actually saved the lives of many people who were left behind by smugglers. In the case of the United Constitutional Patriots, however, it’s critical that those hoping to help with border security aren’t breaking the law, he said. “We do ask that they follow the law… and make sure that they are able to possess weapons, that they are able to do the right thing, that they’re not invading private property and that they operate within the boundaries of the law,” he continued. Armed vigilante groups have been active along the border for many years, and see themselves as a necessary force to aide border patrol agents. Garza called the situation at the border “very, very desperate” adding that they do need more help and resources. “People are abusing our immigration laws and we need to stop that,” Garza said. Ultimately, he continued, the goal is to keep everyone in America safe. “it’s all about safety – the safety of our American people, the safety of our border agents, and we want to achieve border security – plain and simple,” he said. 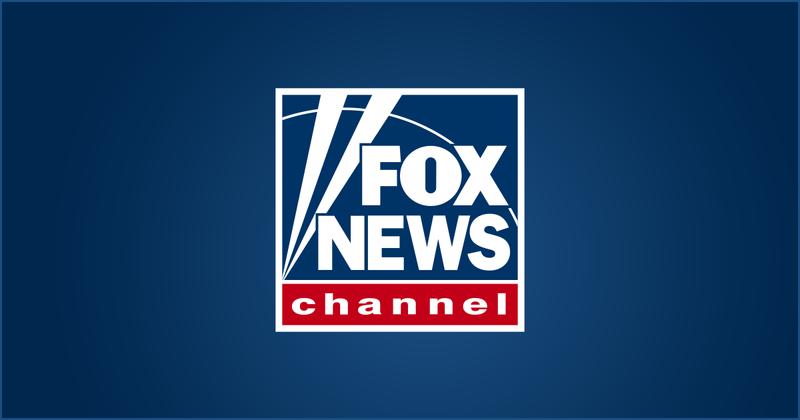 LAS CRUCES, N.M. – Authorities say a New Mexico man belonging to an armed group that has detained Central American families near the U.S.-Mexico border was arrested Saturday on a criminal complaint accusing him of being a felon in possession of firearms and ammunition. It’s not immediately known whether Hopkins has an attorney who could comment on the allegations. Pearce, a Republican, spoke Monday at a rally in Gilbert, Ariz., dubbed “Patriotism Over Socialism.” Other featured speakers included Arizona Republican Party Chairwoman Kelli Ward and Laura Loomer, whose anti-Muslim social media posts have gotten her banned from Twitter, Uber and Lyft, the Arizona Republic reported. It was not clear what Pearce, now an employee of the Maricopa County treasurer, was speaking about. Pearce was recalled from office in 2011 over anti-immigrant emails and comments. On Monday, he lashed out at state lawmakers, according to a video published by azfamily.com. “We have stupid leaders, stupid politicians, and it’s time we start replacing those that refuse to stand up for the values that we have shed blood for,” he said, according to the paper. Pearce is best known for ushering in Senate Bill 1070, which gives police officers the authority to determine a person’s immigration status during an arrest for a state crime and detention. A New Mexico county on Wednesday declared a state of emergency over an influx of immigrants crossing the border in recent months and asked the governor to send in the National Guard for protection, according to a report. Otero County, which touches neighboring El Paso, issued a declaration Wednesday that urged Democratic Gov. Michelle Lujan Grisham to deploy National Guard Troops and reopen Customs and Border Patrol checkpoints to stem the flow of drugs and other illegal activity at the border, The Alamogordo Daily News reported. Otero County Commissioners have threatened legal action if their demands were not met in one week. “If this demand is not met by the State of New Mexico in one week’s time, the County of Otero will take action itself to provide security and safety and well-being for the people in this county,” Otero County Commission Chairman Couy Griffin said. The county’s board of commissioners voted unanimously on the declaration. In response, Grisham’s office said the “National Guard does not and would not operate federal checkpoints,” and instead directed Otero County officials to the Department of Homeland Security and Emergency Management for assistance.